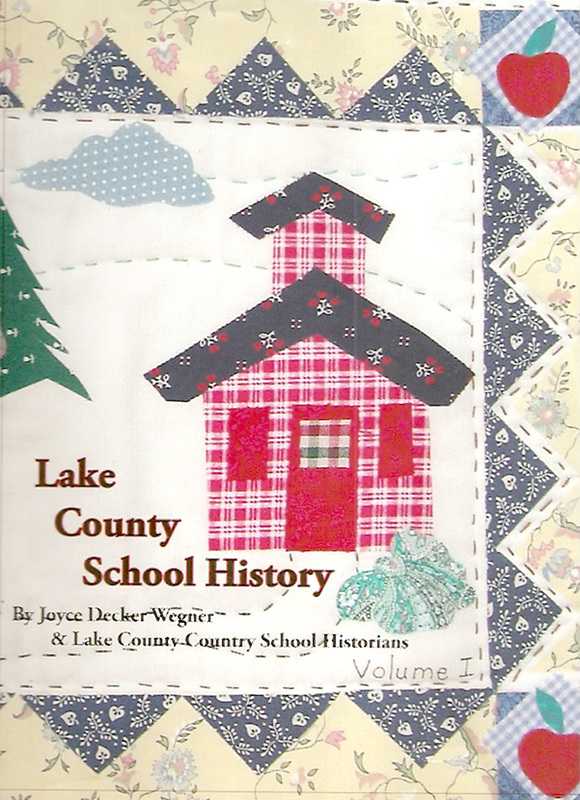 By Joyce Decker Wegner Volume II -- Many Districts Become One First hand accounts, hundreds of photographs, and history come alive to make the second volume of Lake County School History. 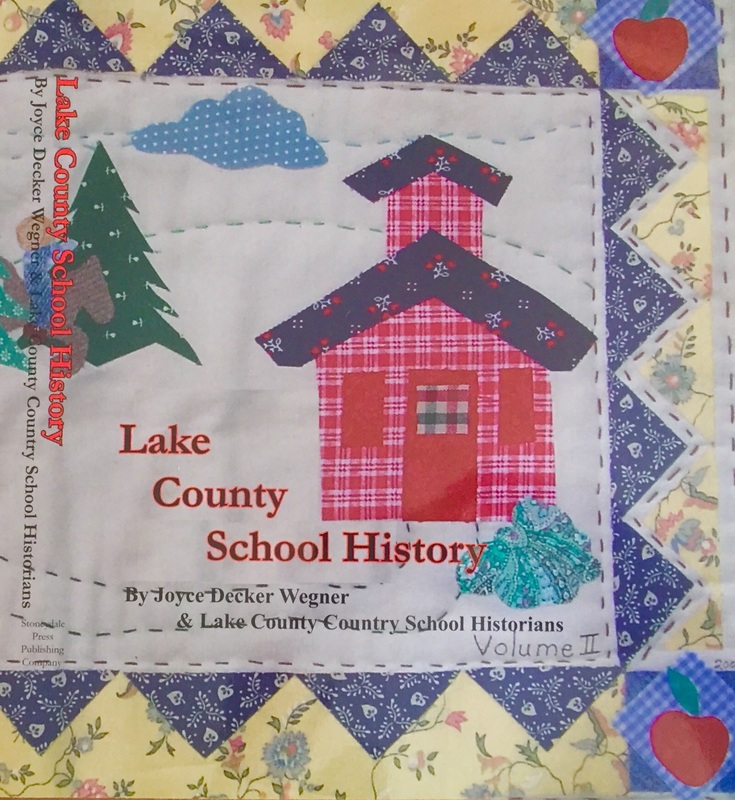 Author Joyce Decker Wegner, the Flathead Reservation Area Historical Society and the Lake County Country School Historians have put countless volunteer hours and 15 years into the two volumes of the history of country schools in Lake County. In his foreword, Harry Fritz, Ph.D., Department of History, University of Montana, said, "At first glance, a volume entitled Lake County School History would appear to be an arid institutional study. Take another glance. This is an exceptional inquiry into an important segment of any community s past, and an excellent addition to the library of Montana history." This massive book of Lake County School history is not only a treasure for those who are interested in school or local Montana history, but a true treasure for those interested in genealogy. Full of fascinating information and incredible photographs in over 500 pages.